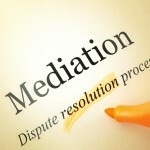 In the last few weeks we have been discussing various aspects of alimony in Florida. We talked about the various types of alimony (temporary, bridge-the-gap, rehabilitative, durational, permanent and lump sum) and we began discussing the criteria for awarding alimony. 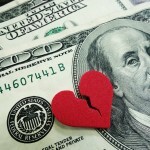 The Florida statutes set out 10 criteria to consider in an award for alimony. We have talked about the standard of living the parties established during the marriage, the duration of the marriage, the age and physical/mental health of the parties and the earning capacities, educational levels and vocational abilities of the parties (Read more). We continue this analysis of criteria to be considered. One of the items to be considered in determining an award for alimony is “The contribution of each party to the marriage, including, but not limited to, services rendered in homemaking, child care, education, and career building of the other party.” This covers a wide range of services, but does take into consideration the situations where one party in a marriage has provided services that perhaps did not bring in a paycheck, but were important nonetheless. For instance, if one party did not pursue their education yet worked and put the other one through school, so that they could get a high paying job, the court acknowledges the value of that. If one party stayed at home to raise children while the other built their career, there is value to that arrangement recognized by the court. If one party could not build their career because the couple had to move around the country (or world) to build up the other party’s career, there is value attributed to that contribution. This approach is meant to give value to the so-called non-economic contributions of a marriage, and certainly results in a more fair evaluation of the contribution of the parties. This helps alleviate the cries of “I gave up my dream of law school to put him through medical school and now I have nothing” because there is value recognized for these services. 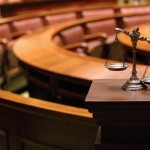 Another situation that the court considers is the responsibility either party has for the care of the minor children. If there is a very young infant that needs the mother’s attention, such that the mother cannot work, there might be an award of alimony until the child goes to school, or day care. If there is a special needs child such that one party or the other needs to be in attendance, alimony might be awarded. You may have thought that we weren’t going to address this, but of course we must! There are two separate enumerated criteria in the statute, one of which is “The financial resources of each party, including the non-marital and the marital assets and liabilities distributed to each.” This looks at what assets and liabilities exist for each party. It is interesting to note that this criteria looks at marital and non-marital assets. The other enumerated criteria is “All sources of income available to either party, including income available to either party through investments of any asset held by that party.” If the spouse asking for alimony has income generated from a high paying job, or a trust fund or other investments, then the court may conclude that because of that income, no alimony award is appropriate. Believe it or not, the court also considers what the tax implications will be for either party if it makes an award of alimony. This includes whether some or all of an alimony payment will be designated nontaxable and nondeductible. Merely asking for alimony does not mean you will automatically get the award. The need on one hand and the ability to pay on the other must first be established. However, if you do not ask for alimony initially, and the final decree of dissolution does not provide for any, then that issue is foreclosed forever. It is sometimes in your best interest to ask for nominal alimony so that there is the chance of a modification down the road. 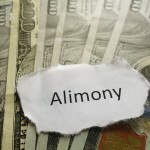 Of course, just in case the previous items discussed did not enumerate every single thing that should be considered in an award of alimony, there is a catch-all. 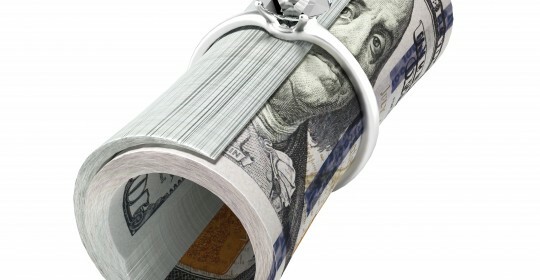 The courts may also consider “Any other factor necessary to do equity and justice between the parties.” These catch-all clauses are found in most statutes, and do allow the court discretion to consider things not usually contemplated in doing the analysis for an alimony award. One of the benefits of Florida’s fairly progressive alimony statutes is that each situation is considered individually, not according to a formula that strains to consider individual circumstances. The key is to make sure all the necessary information is put before the court making the decision. Whether you are requesting alimony or trying to have the court determine what the most fair amount and type of alimony will be, you need to have experienced, dedicated legal help. A family law attorney experienced in these matters will help you achieve the fairest result possible. 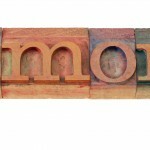 Alimony Awards: What Are The Criteria?